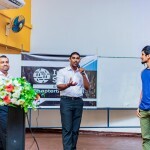 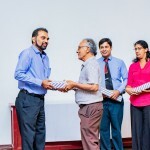 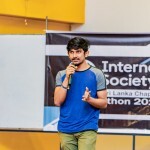 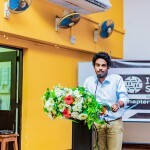 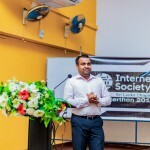 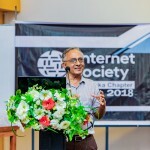 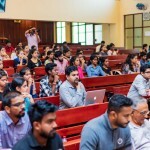 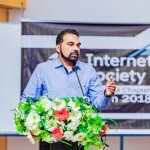 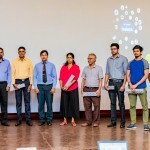 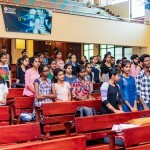 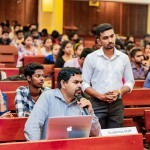 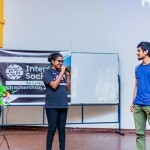 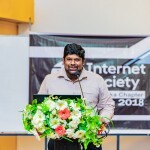 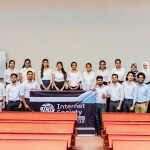 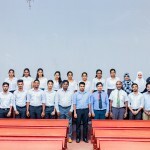 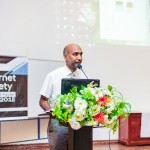 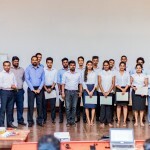 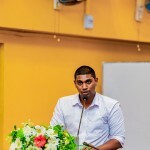 Awareness workshop on “Internet of Things”, powered by ISOC Chapterthon was organized by the Department of ICT, Faculty of Technology of University of Sri Jayewardenepura together with the Faculty of Humanities and Social Sciences in collaboration with the Internet Society Chapter on the 15th October 2018, at the Faculty of Applied Sciences Auditorium with the participation of over 200 students and lecturers. 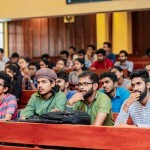 The event was quite mosaic filled with lectures, presentations and entertainment. 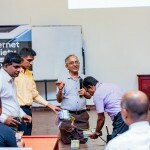 Divided into three tiers, the initial session of the event was dedicated to a speech on IOT (What is IoT, Uses of IoT, Industries requiring solutions with possible implementation) by Mr. Chinthaka from Orange IT Solutions and Mr. Nisal Hewagamage (Youtuber on IoT) conducted a presentation on available IoT Solutions. 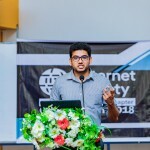 The second session was entirely on IOT (Issues and challenges in IoT Development Economy, regulation, knowledge, policies etc.) 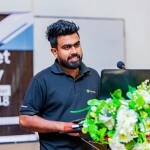 by Mr. Kasun Chamika Sirimanna from Mobitel, Sri lanka. 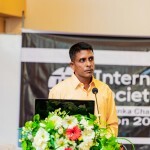 The third and last session was on IoT Policies by Dr. Rasika Dayarathne. 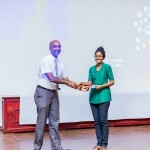 The students of Faculty of Technology enrapt the audience with a fabulous dance during the entertainment session and the event then was concluded by awarding the guests with tokens of appreciation.